Established for the first time as a private club in 1998, El Club Allard located in Madrid opened its doors to the public in 2003. 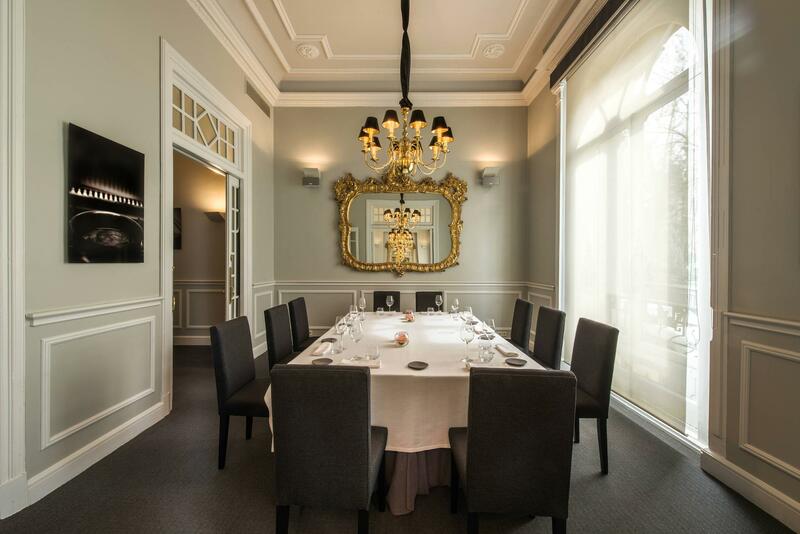 Situated in the famous “Casa Gallardo” (designed in 1908 by Frederico Arias) the restaurant kept its refined and elegant style, high ceilings and large windows; positioning itself as one of the most prestigious restaurants in the capital of Spain. 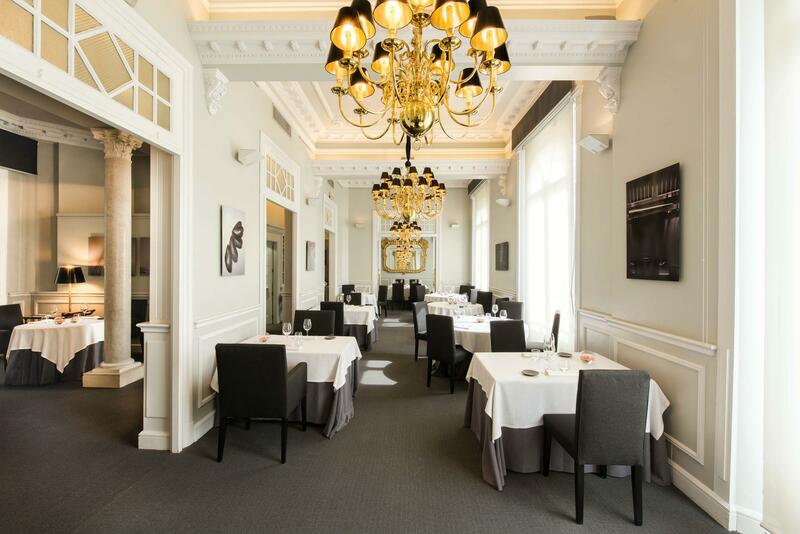 The elegant Madrid restaurant has retained its two Michelin stars and has been reviewed as the first in Madrid on TripAdvisor and the sixth best restaurant in the world. 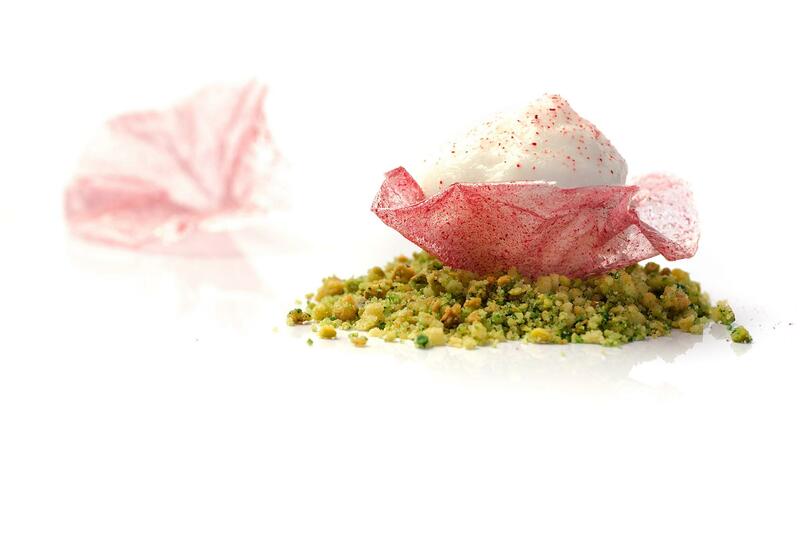 Club Allard is one of the few Michelin awarded establishments that offer vegetarian and vegan dishes. 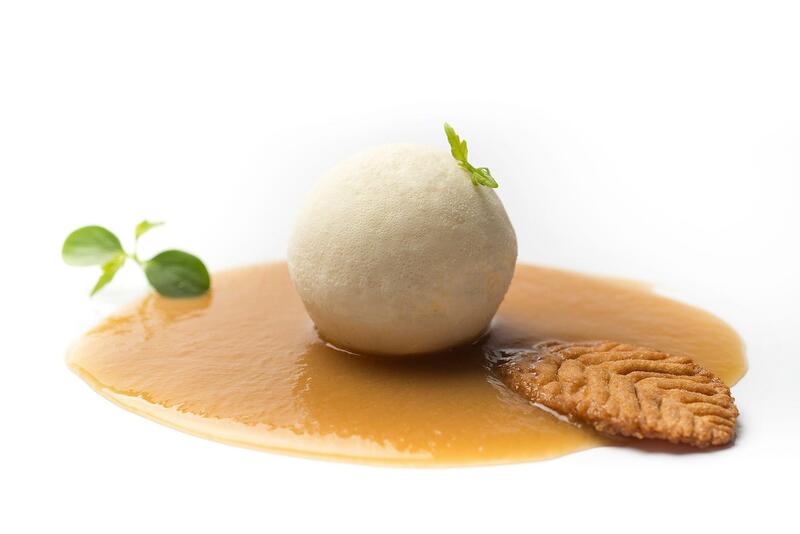 All dishes can be tasted in the three gourmet sampling menus: rendezvous, seduction and revolution. Additionally, the distinguished restaurant El Club Allard has the pleasure to have aboard the “master in the art of choosing a fine wine” Javier Gila as a sommelier. He worked for various well known restaurants and hotels, and was announced as the champion of Spain’s sommeliers on several occasions. 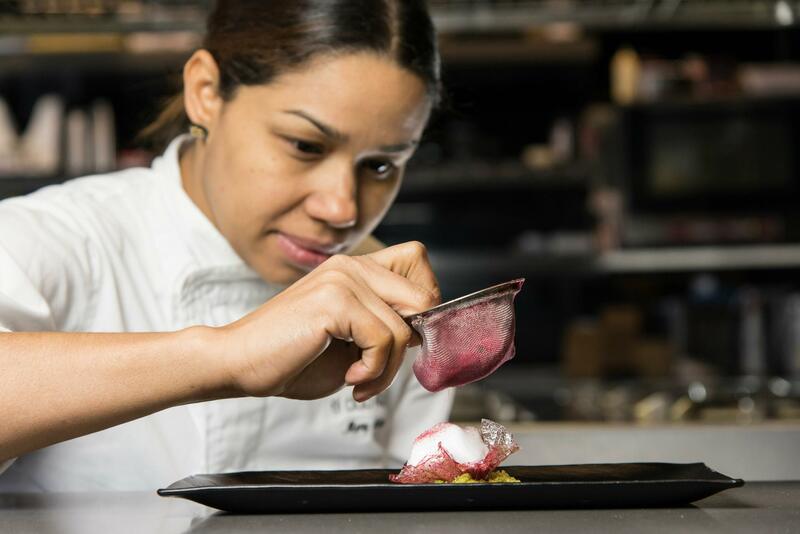 “I replaced the dolls of my childhood with kitchen utensils and when I was nine, I served my parents my first meal.”, says Maria. 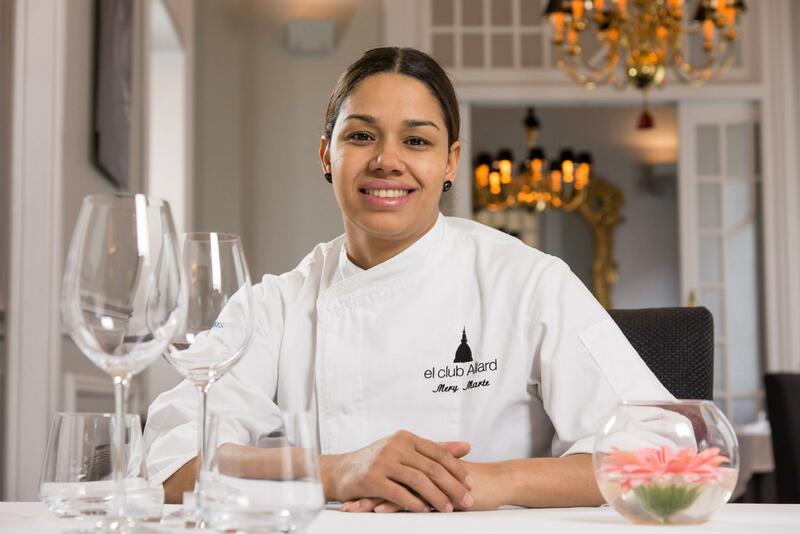 Among her offerings feature the truffle cupcake with quail, black roast, shot of butterfish with white asparagus, an intensely flavoursome onion soup, fillet of red mullet with coconut mousse and saffron bouillon, and hibiscus flower with pisco sour on a pistachio crumble, an especially important dish for its maker given that it was her very first creation for El Club Allard. For reservations, contact El Club Allard on 915590939. Opening Hours: From Tuesday to Saturday from 13:30 to mid-afternoon and from 21:00 at night. Closed Sunday and Monday. Valet parking and cloakroom available.